Thanks, Hazy - and what a great start to the new thread! Very white and fluffy. By the way I've just posted a link to this thread from the old one. Thanks for the link C, can you please do one in here to link us back to the first page of the old one so we can easily refer back whenever we feel like a laugh? I should mention there's a terrific snap of a pooing red kite on page 1!! OOPS, cross post with Clare !!! Lol Wendy, Jake is such a poser, he doesn't mind which angle gets put in front of the lens !! Good start to part 2 of your thread Hazy, love your photo of the jay,I have never seen one in Essex. Thanks C, such quick service, oooh you are clever!!! Then I started to read through, amazing how easy it is to forget all the good posts/pics! Had to stop after page 2, was laughing tears!!! 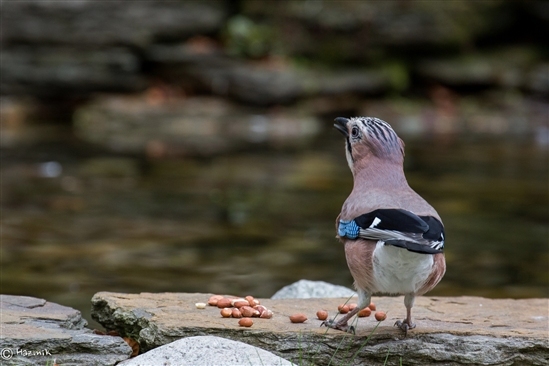 Hi Jen, the Jays are real characters, not too shy thankfully and love their peanuts and pastry !